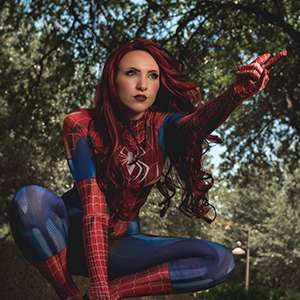 Mika Nicole is a Professional Cosplayer, Twitch Affiliate, YouTube Personality, Austin actress, Stunt Girl, and lover of all things geek from Austin, Texas. 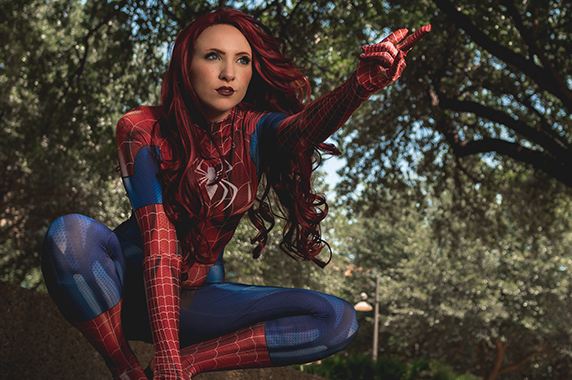 Growing up a huge comic book and video game nerd she began her career in 2006 as a cosplay model. 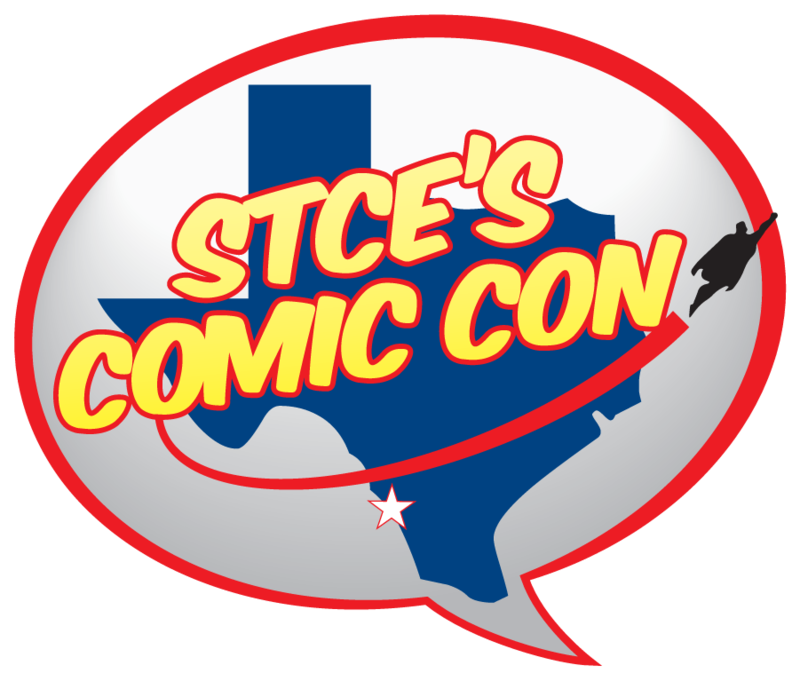 In 2010 she started her acting and stunt careers and now travels the country as a special guest for comic book conventions where she performs live stunt fights and shares her passion for nerd culture. Mika is also the creator, lead actress, executive producer, and fight coordinator for Robin: The Web Series!